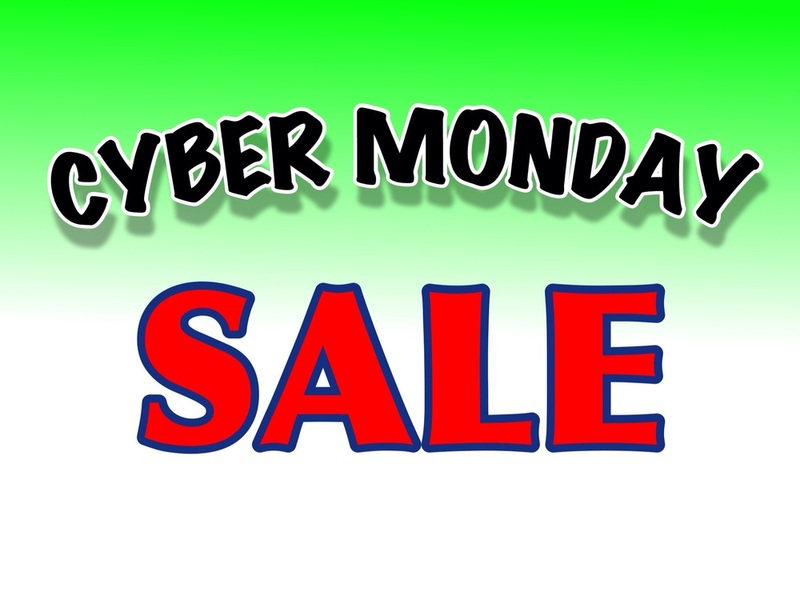 It's time for Pirate Jim's 2015 CYBER MONDAY Sale!! From 12:00 am on Monday November 30, 2015 until midnight Monday November 30, 2015 EVERYTHING at the Ukulele Shack will be 35% OFF. Check out the online inventory and snag a fantastic deal for someone special this holiday season.